T-R PHOTO BY THORN COMPTON - Marshalltown Community College freshman Dana Stokes (22) works her way through a host of Luther College defenders in the Tigers’ 84-65 loss to the Norse on Thursday. Stokes led MCC with 20 points on the night. 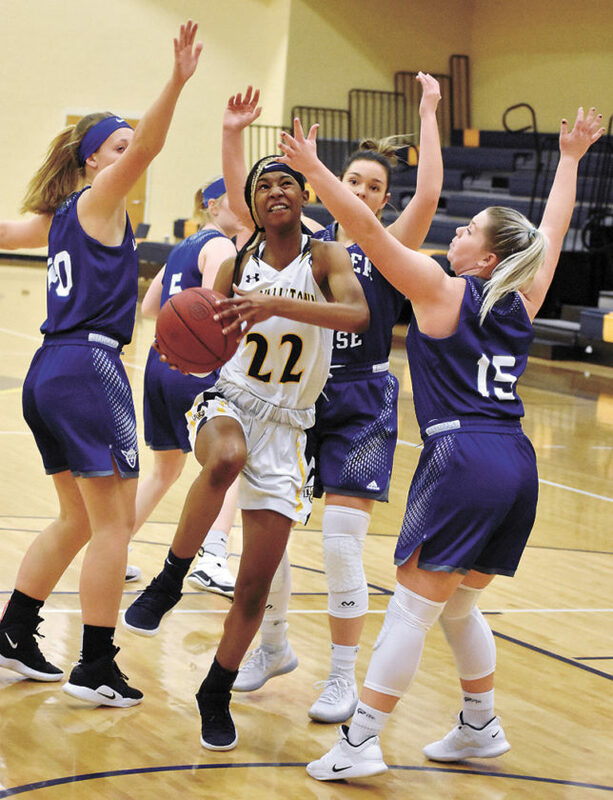 The Marshalltown Community College women’s basketball team hit the hardwood for its second game of the new year on Wednesday night in hopes of washing the taste of an 89-33 loss to Kirkwood last Saturday out of its mouth. While the offense functioned much better for the Tigers against the Luther College junior varsity, the defense once again was exposed as the Norse walked out of the Student Activity Center with an 84-65 victory. MCC head coach Steve Garber chose to focus on the positives after the loss, especially with 65 points being the third-most for his squad in a game all season. Four girls reached double figures for the Tigers (5-11) with Dana Stokes leading the way with 20 points. T-R PHOTO BY THORN COMPTON - Marshalltown Community College freshman Laurin Lyons drives by Luther College’s Natalie Danzl for a shot in the Tigers’ 84-65 loss to the Norse on Thursday at the Student Activity Center. Stokes has been a consistent scorer all season for MCC, as she leads the team in points per game at 11.2, but Garber said it’s important for Stokes to not be the entire focal point of the offense. Danielle Smith followed Stokes with 12 points, and she went for a double-double with 10 rebounds. Laurin Lyons and Anna Jaumandreu were the other two Tigers in double figures with 11 points each. 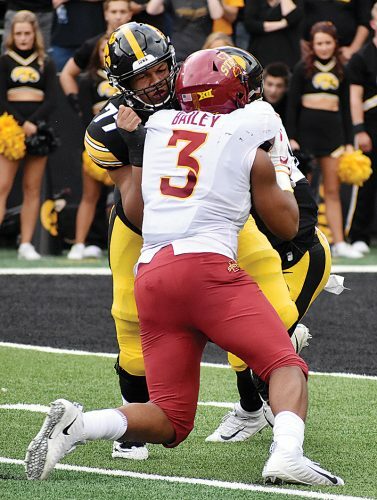 While the offense did its job, MCC struggled on the defensive end all night. The Norse (2-2) went 15-for-37 from behind the 3-point line and they forced 21 turnovers that led to 18 points. Katie Evans led Luther with 22 points and was 6-for-12 from the 3-point line, and Jenna Uphoff had 21 points while going 5-for-10 from behind the arc for the Norse. In the third quarter, the Tigers had reduced a nine-point halftime lead for Luther to just a two-point disadvantage at 48-46, but from that point until the end of the frame the Norse outscored MCC 17-7 to take a 12-point lead into the fourth quarter. Garber said Luther was able to lengthen its lead again because of his team’s inability to guard the 3-point line. 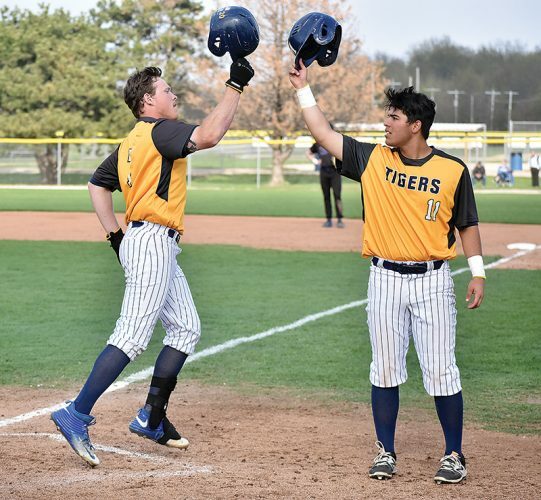 The Tigers have a quick turnaround with a home game against John Wood Community College on Saturday, and they start Iowa Community College Athletic Conference Division I play later this month. Garber said his girls just have to get better in practice to improve their chances at competing down the stretch of the season. MCC and John Wood will tip off at 5 p.m. at the Student Activity Center on Saturday. LUTHER COLLEGE JV (2-2) — Katie Evans 8-15 0-10 22, Megan LaPlante 1-6 0-0 3, Allie Rogers 3-4 0-0 7, Kaci Ames 4-10 3-6 11, Randi Walberg 1-3 2-3 4, Riley Carlson 1-5 0-0 3, Jenna Uphoff 8-14 0-0 21, Natalie Danzl 2-5 0-0 4, Abbe Lacey 2-5 0-0 5, Alleigh Chadwick 2-5 0-0 4, Katie Dunn 0-2 0-0 0. TOTALS 32-74 5-10 84. MARSHALLTOWN CC (5-11) — Carla Collado 0-0 0-0 0, Dana Stokes 8-13 1-3 20, Laurin Lyons 3-6 5-7 11, Anna Jaumandreu 4-5 2-4 11, Danielle Smith 4-8 4-7 12, Lotte Van Malsen 0-1 0-0 0, Eva Carballo 2-8 3-6 7, Clara Solsona 1-5 1-2 4. TOTALS 22-46 16-29 65. 3-Point Goals–Luther 15-37 (Evans 6-12, Uphoff 5-10, Carlson 1-1, Rogers 1-1, Lacey 1-2, LaPlante 1-6, Danzl 0-2, Ames 0-3), MCC 5-17 (Stokes 3-6, Jaumandreu 1-1, Solsona 1-3, van Malsen 0-1, Lyons 0-2, Carballo 0-4). Rebounds–Luther 35 (Ames 9), MCC 32 (Smith 10). 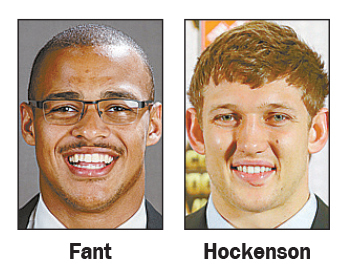 Assists–Luther 21 (Walberg 5), MCC 9 (Lyons, Solsona 3). Total Fouls–Luther 24, MCC 10. Fouled out–none. 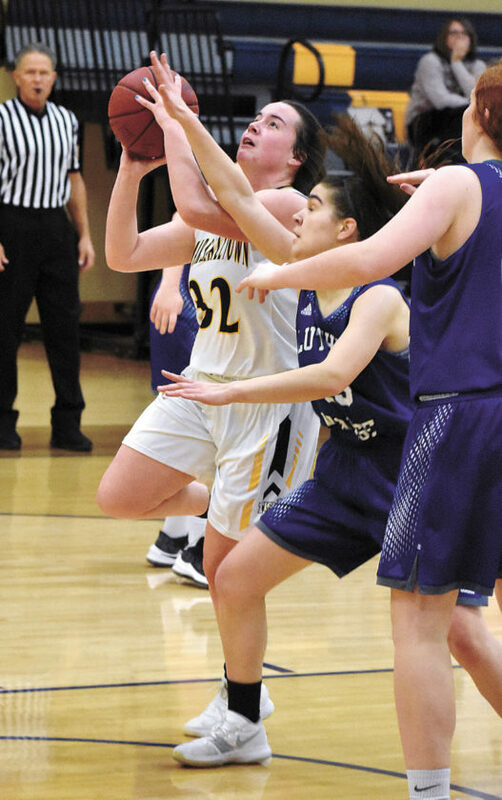 T-R PHOTO BY THORN COMPTON – Marshalltown Community College freshman Laurin Lyons drives by Luther College’s Natalie Danzl for a shot in the Tigers’ 84-65 loss to the Norse on Thursday at the Student Activity Center. T-R PHOTO BY THORN COMPTON – Marshalltown Community College freshman Dana Stokes (22) works her way through a host of Luther College defenders in the Tigers’ 84-65 loss to the Norse on Thursday. Stokes led MCC with 20 points on the night.